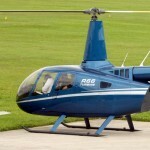 Cambridge based Aeromega have recently announced the addition of a Robinson R66 to their fleet. 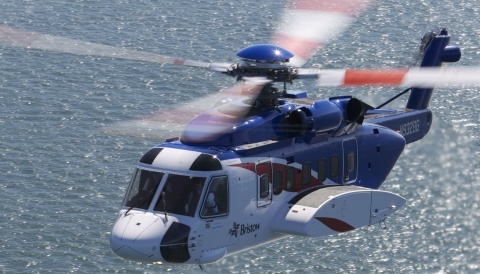 In a blog post, they have said that their customer Marfleet Civil Engineering have just purchased the helicopter and the owners have completed their R66 type ratings. 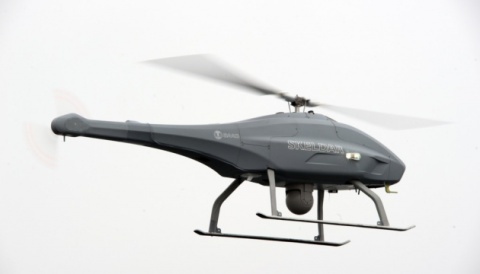 They continue by announcing that Marfleet have agreed that G-RMAR can be added to the Aeromega Training Fleet for type rating training and self fly hire. 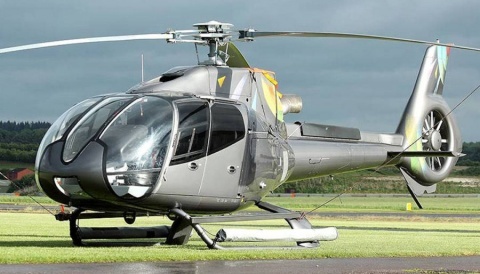 They also expect to operate it for Pleasure Flying, Corporate Hospitality Events, public transport for weddings and sporting events, particular the key horse racing events as well as motorspot too. Aeromega is currently working on getting the various approvals they need in place and hope that within a couple of months, other customers will be able to experience the R66 for themselves.